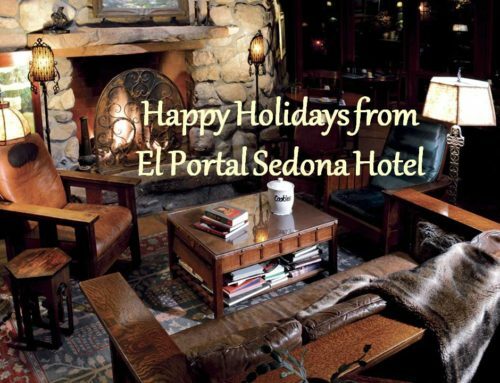 El Portal Sedona Hotel is your Grand Canyon specialist. We makes it easy for you to visit and explore the Canyon with a number of specials. 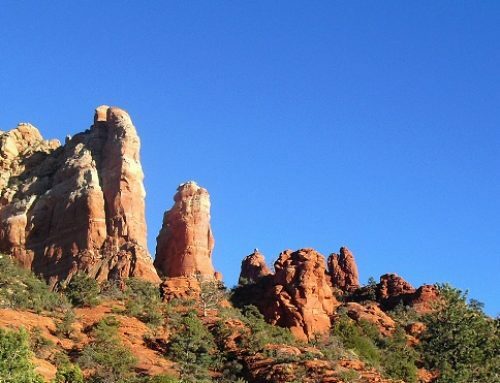 One of our most popular is our “Grand Canyon by Road” Sedona hotel package. 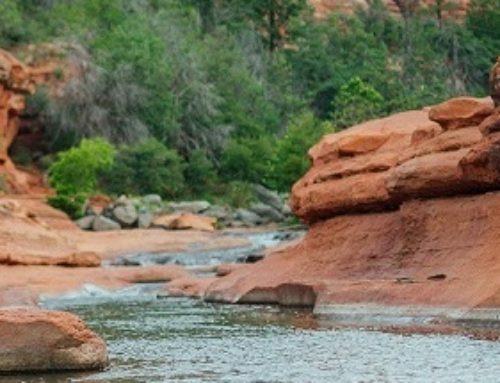 This self-guided tour includes a $75.00 Sedona jeep trip credit from Sun Country Adventures, a picnic lunch for the trip, maps and a list of must see stops along way to the Grand Canyon. You can leave by 9:00am and be back by 6:00pm, just in time for a cold beer or glass of wine, relaxing in our courtyard, or in the privacy of your own patio or balcony. This package also includes complimentary access to full gym, hot tub, & 2 salt water pools next door at Sedona Spa. (3 days/2 nights standard room $625.00, deluxe room $725.00). 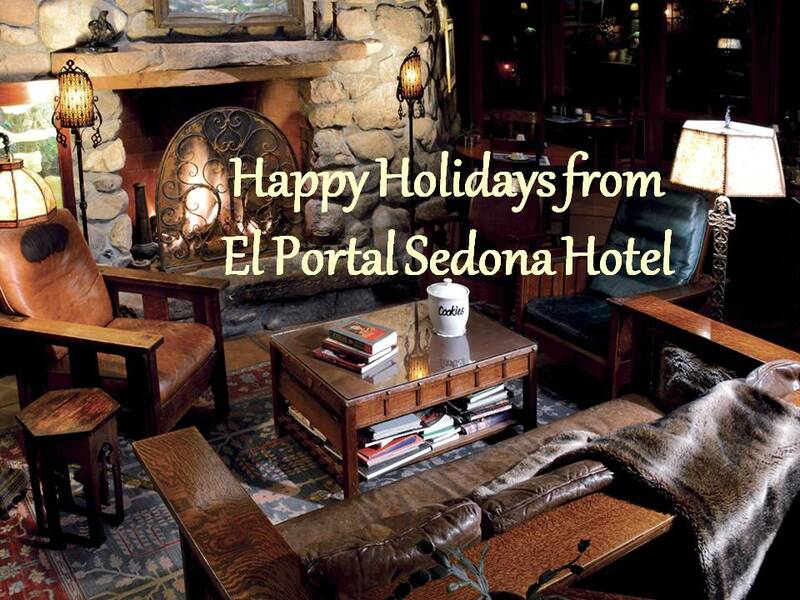 For additional information on all our Sedona hotel packages, call El Portal at 1-800-313-0017. 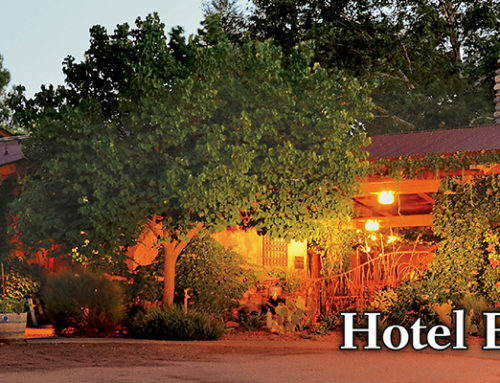 This boutique hotel is your Grand Canyon specialist in Sedona!